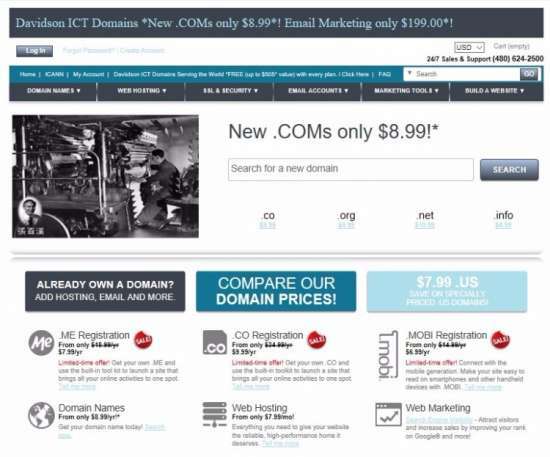 *New .COMs only $8.99*! Email Marketing only $199. Newest Classifieds in *New .COMs only $8.99*! Email Marketing only $199.